Extra Episode 4 – Preview of PDRP, our spin-off show. 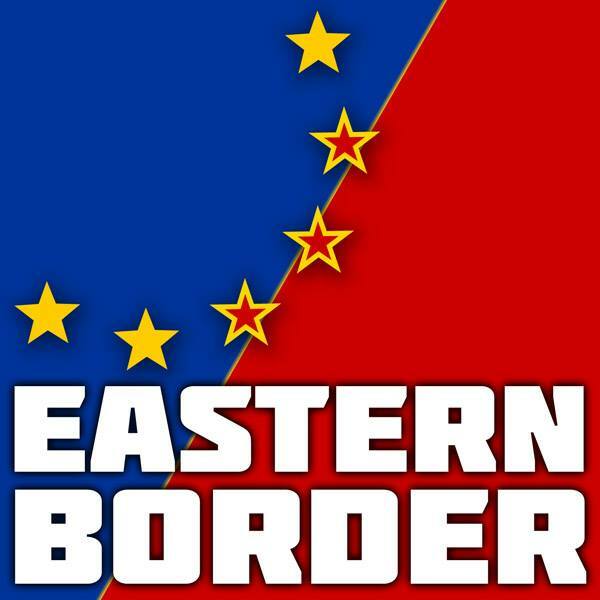 This is a preview, that is the first episode, of our spin-off show, People’s Democratic Republic of Podcast that we just launched. 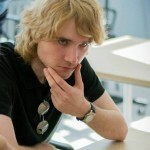 It can be found here: http://pdrp.lv/ obviously, everything is brand new and under construction there, but we’re working. This is a podcast about the comparison of parliaments in various countries, taking a look at the inner workings of the system, important parties, history of elections, politically interesting events and, of course, controversy. Where I interview people and get to use my journalism skills and academical knowledge. It’s a spin-off that’ll come out once per month, but the episodes will be really long. Because I thought that other, popular news and politics shows aren’t cynical, gonzo and punk enough and don’t take their time about the small things. Well, I do. If you’re interested – check this episode out, and find that show on iTunes or wherever, or that homepage and give it a listen. Oh, and enjoy! 4 Comments on Extra Episode 4 – Preview of PDRP, our spin-off show. 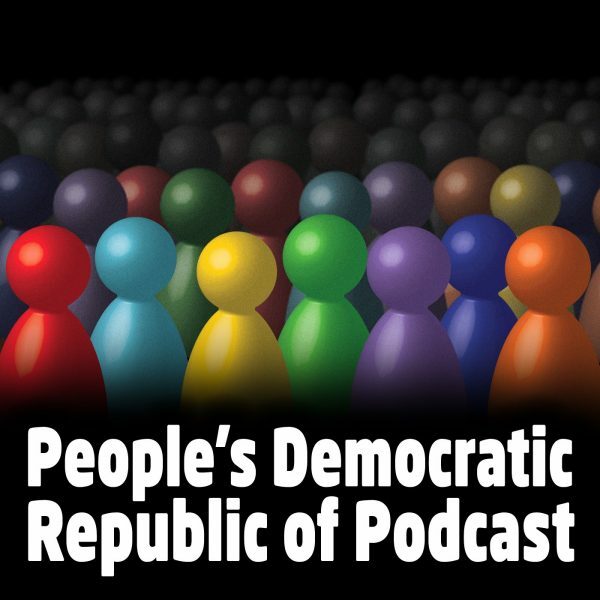 I enjoyed the spinoff podcast “People’s Democratic Republic of Podcasts” first episode. I found the information very interesting. I think your premise is very good, that many listeners may not know/understand how Democratic Republics can differ from each other,so it is valuable information you are providing. I like the longer, deeper look for this podcast as well. You’re right that it can be dealt with more quickly than you did here. In fact (obviously), more time could be spent on each country’s politics than you did here but you are trying for an introductory course not a master’s degree, so well done! But on that theme, if listeners were interested in more information, it would be wonderful if you or your future guests could suggest other books or podcasts or websites where we could find further, reliable information. (I KNOW this is asking a lot, but a further suggestion would be summary/flowchart/graphic on a DPRP website where we could keep track of foreign names, political groups, timeline – or again, point us to this info on line. Keep up the great work! I can’t find DPRP in itunes in the US yet (7/5) but I’ll keep looking.. I enjoyed this. I look forward to listening to more after I burn through the rest of the Eastern Border.